Dr. Barbara Sturm is now available in Santa Monica, CA. Molecular Cosmetics combines unique, active substances with medical knowledge. 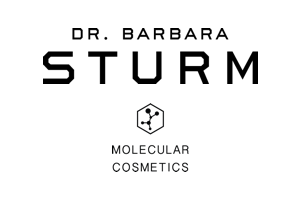 Enjoy your hyaluronic acid ampoules, face creams, cleansing, and moisturizing products from Dr. Barbara Sturm. Natural face lifting using Botox and hyaluronic acid applying the Regenokine Therapy to your skin treatment.